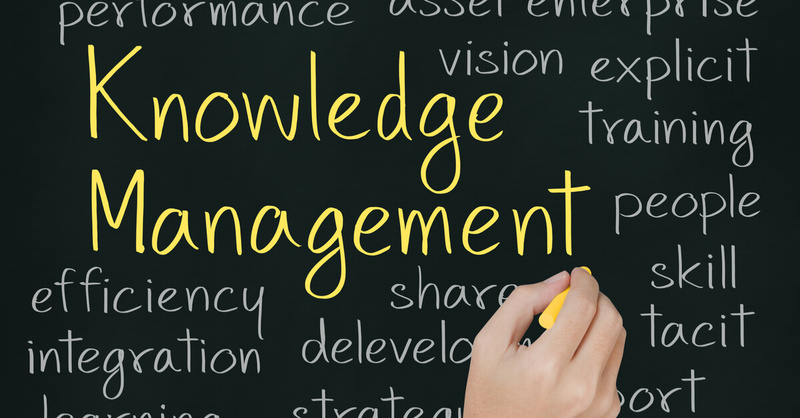 Although it may seem vague, knowledge management can offer your organisation concrete benefits. Let's see what it is, where it came from, and where it can take you. We’ve all been there. Trying hopelessly to decide whether or not an abstract concept is worth investing in. Whether it’s putting all your savings into some bizarre, intangible safe called a bank account, or hoping that drivers aren’t all on some murderous rampage when you cross the road, we all make leaps of faith daily. Introducing knowledge management systems for your company might feel like a leap of faith. What are they? What do they actually do? Will understanding a knowledge management system require reading hundreds of theories of knowledge acquisition and knowledge distribution? Maybe. But no one really understands electricity, and we use that every day. So let’s look at knowledge management systems, one step at a time. Think of your brain as a system that manages your knowledge - that is, it controls what we take in, how we store it, and how we use this data. There are various kinds of ‘knowledge’ or ‘data’ that our brain absorbs, alters, and applies. However, conceptualising of this as ‘knowledge’ forgets that, really, all it is is electrical impulses. 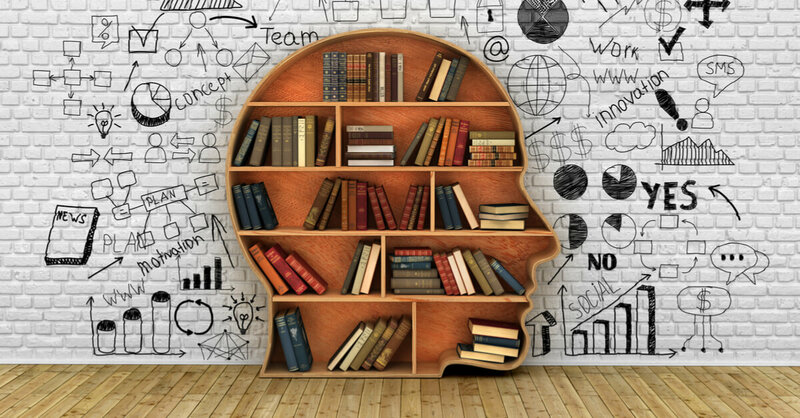 Knowledge management for organisations is like giving your company a brain. In reality, very little has changed in your day-to-day activities. You still sell things, recruit things, gossip about things. Except, when you need to access specific information or complete a task unique to the company, your organisation’s brain is there to help you out with more wee impulses. 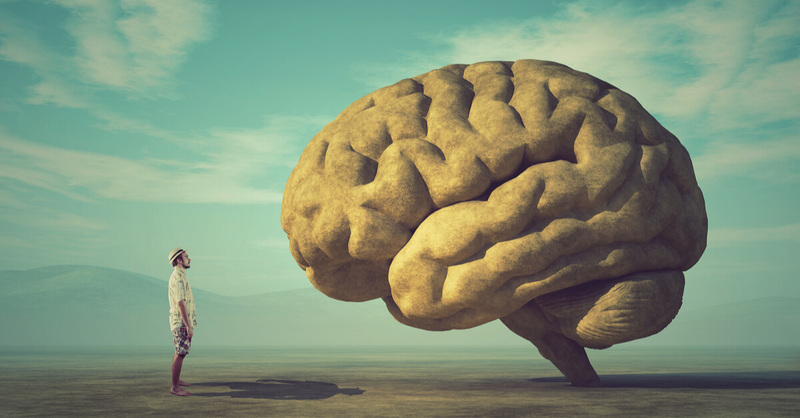 Vague this may be, but, ultimately, having a good brain can improve your company’s efficiency, innovation, and adaptability. It’s a way to future-proof your organisation against a variety of challenges. Like many things, the Scandis were there first, as the concept of knowledge management was first recognised in industry by Skandia in the early ‘90s. They appointed the first ever CKO - Chief Knowledge Officer. As well as being a title that one could brag about at their next Christmas drinks, it also heralded in the era of prioritising, managing, and investing in the intangible assets of a company. Technology has, predictably, rapidly advanced the way that knowledge management is conducted. Indeed, the concept wasn’t really a thing before hard-drives existed. 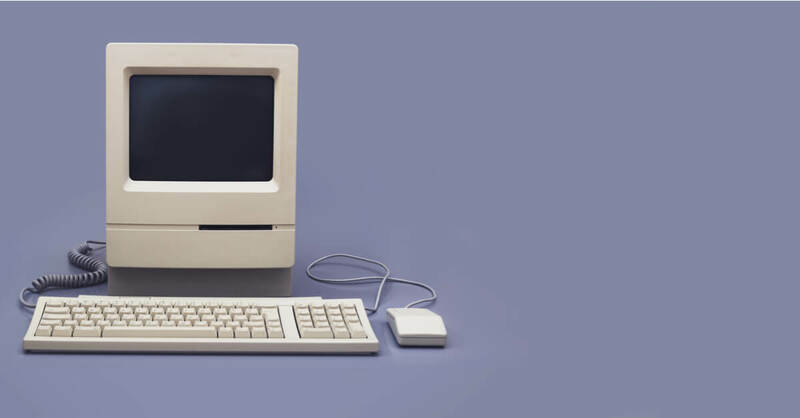 The advent of the intranet was central in how organisations shared information in the early stages. So yes, your primary school’s role-call system was part of a ground-breaking way for knowledge sharing in organisations. Shocking. However, since these rudimentary days, technology innovated to the extent that group calls could be made, making the skills, briefings, lessons, and reports all the easier to share. And now, methods of knowledge management have evolved to include highly specified software such as groupware or workflow systems. We will touch on these sorts of technologies later. How does a knowledge management system work? It’s all well and good knowing that something exists, then vaguely what it does, but if you are to successfully implement it, you should know how it works. As we said, nobody understands electricity completely, yet we can harness its power. Well, only CKOs might fully know how their own knowledge management system functions, yet, with a little insight, we can all benefit from it. Typically, knowledge management systems will distinguish between tacit/implicit and explicit knowledge. Some people like to add a further caveat to differentiate tacit from implicit, but it suffices, for now, to just know that they both oppose explicit. Tacit knowledge is the intrinsic ability to do something, understand something, or know something. People are often described as gifted. Well, whatever they are gifted in is probably tacit knowledge. Take a champion pancake maker. They probably worked for years on their craft, but so did everyone else they competed against in the great Flipper Tournament of 1975. What made them stand out was their inherent knowledge of pancake mixtures, the ability to know the perfect time to flip, and that built-in supple wrist-action that just can’t be taught. As such, it can be very challenging to teach tacit knowledge. 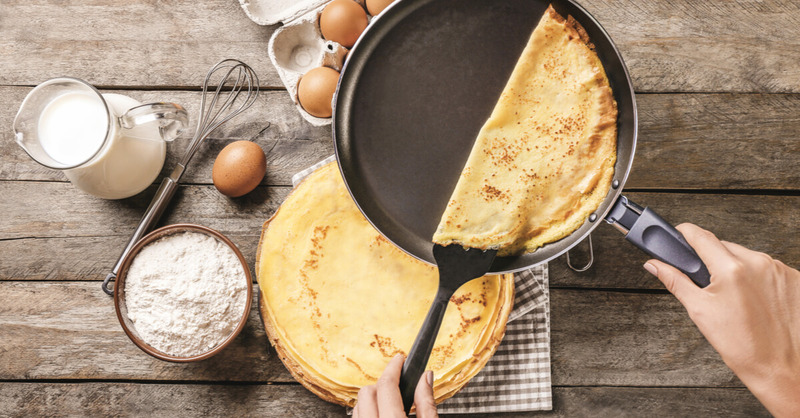 You can’t really write down or verbalise the je ne sais quoi of a perfectly cooked pancake. You could try, but it’s likely the pupil would struggle to exactly replicate the spongy texture. Knowledge such as this is usually gleaned from life experience, practice, and chance. Where knowledge management systems come in, to anchor us back in reality, is in providing a platform for such lessons to be learned and teachings to occur. Groups calls, shared access to records and events will all go a distance in teaching employees how to do things. You might have realised that, once knowledge is recorded, it isn’t really tacit. And you’re right. But one important goal of many knowledge management systems is to identify the obtainable elements of tacit knowledge and encode them into explicit knowledge, thus making them easier to share. Practices such as these are crucial to the sharing and proliferation of knowledge. Indeed, explicit knowledge transfer is essential in most organisations. Perhaps the simplest and most frequently used functions of an effective knowledge management system will be the gathering, storing, and dissemination of explicit knowledge. Explicit knowledge includes pretty much anything that can be easily written down, verbalised, or taught. Reading an essay will increase your specific knowledge about its subject. And walking to the shops will increase your explicit knowledge about the walk to the shop. It’s all pretty simple. Simple, however, does not mean unimportant. Before the days of intranet and hard-drives, explicit knowledge was confined to vast filing cabinets and certain administrators. This was a largely inefficient way of storing and sharing knowledge. Nowadays, near-instant access to an entire organisation’s resources is possible with a few clicks. It’s hard to understate the increase of efficiency this has brought about. 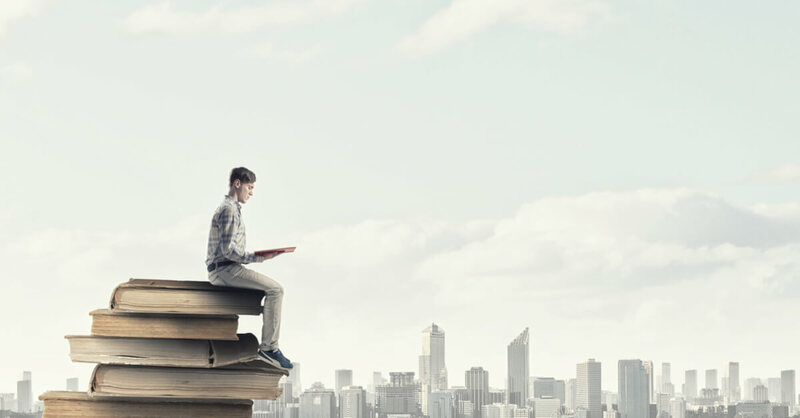 Therefore, the acquisition of explicit knowledge, despite being something one can teach to another quite easily, has improved enormously since the early days of knowledge management. Without such systems, an organisation would likely struggle to match the efficiency and adaptability of others. Knowledge management doesn’t just happen at once. There are several stages to a successful knowledge management system. Indeed, with each stage comes its own challenges. If these are conquered, your organisation will reap the sweet rewards of improved knowledge management. Whoever your CKO is, they will know how they want to go about storing information. Vast databases, big ol’ hard-drives. The challenge here is ensuring information can be accessed quickly and simply, while maintaining its protection. Modern data protection laws are serious and have caused major upheaval in many organisations regarding what and how information is stored. As such, it is more important than ever for CKOs to ensure that sensitive data (both to the company and clients/the public) is protected. Furthermore, technological challenges will persist as the organisation grows and technology develops. Knowledge management teams, like many other branches of the organisation, must remain lean and adaptable. It’s not just about implementing a framework for data. It only becomes knowledge once it is consumed by humans. The company must promote a culture of sharing and investigation while promoting their own knowledge base as a viable resource. As you may know from your various forays into management, getting people to buy into what might appear an abstract and difficult system is easier said than done. However, employee engagement is key, and creating a company culture like this will improve the internal workings of your organisation. Enormous systems of knowledge management would be impossible to efficiently navigate were it not for effective taxonomy. Equally, content management requires deciding what goes where, and whether something is worth storing or not. These are all vital in the maintenance of knowledge management. This final stage will differ greatly from company to company. Indeed, many CKOs might adopt a different approach. Moreover, with technology and knowledge management always innovating, this is an exciting and dynamic field that requires some clever cookies to make it run smoothly. This is, of course, another challenge. As legal, technological, and personnel matters are always changing, the nature of knowledge management will also change. However, with the right people and right systems, your organisation will benefit. Quick access to information on past decisions, and the relevant data needed to make a good decision is easily possible with a good knowledge management system. Indeed, communication as a whole can benefit, due to quick access to accurate information. “Lesson learning” is a valuable part of knowledge management. It helps decision making, obviously, but can also improve global knowledge of situations and topics. Indeed, by crystallising the actions and knowledge that led to a successful decision or project in the past, you increase your chance of replicating a similarly beneficial event. With competition for talent at its highest, making the most of what you have is a vital way to optimise your workforce. Knowledge management systems allow the most skilled and knowledgeable to pass on what they do so that everyone in the organisation can benefit. Standard processes are vital in keeping an organisation’s service/product consistently strong. Having a thorough database of such processes is vital to maintaining standards. Growing often isn’t linear. 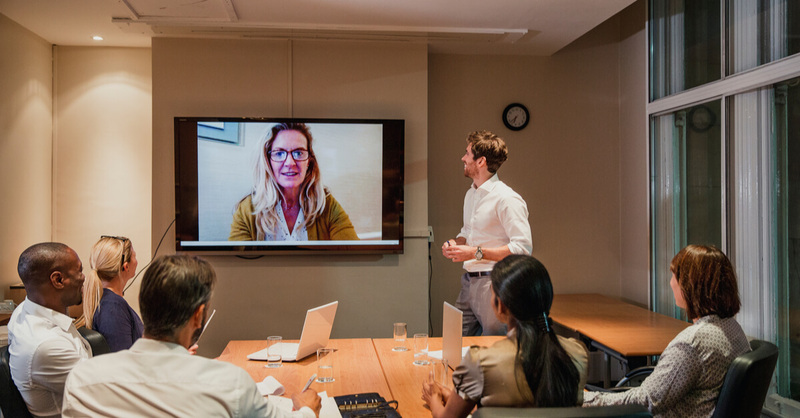 As in, with a strong knowledge management system, growth doesn’t just mean more of the same, but increasing the diversity and level of skill and knowledge the organisation has within its workforce. If these are all accessible, brilliant. These are just some of the benefits that introducing a knowledge management system could have for your business. Remember that, while it may seem vague, knowledge management is pretty much essential for any large organisation to protect and optimise its intangible assets. Perhaps you should investigate.